January was an important month for the car scene this year, let’s see what made it so special. 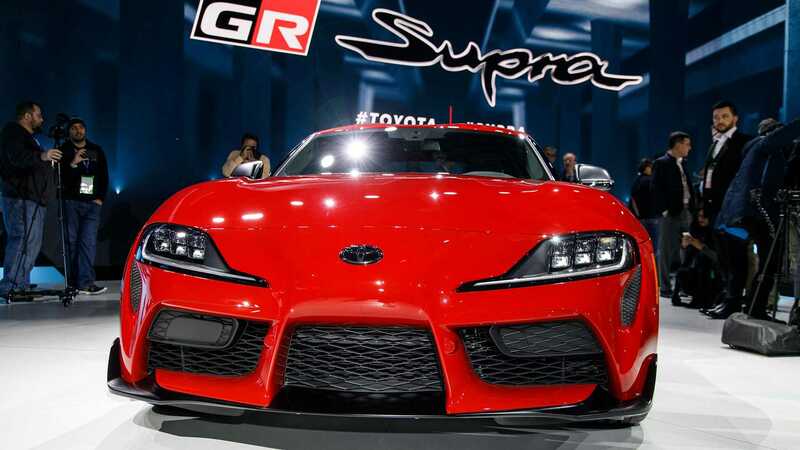 After years of teasing, Toyota *finally* dropped the brand new Supra at the Detroit Auto Show (strangely not the Tokyo Auto Salon). Codenamed A80 the Supra shares a platform with the new BMW Z4, both cars using the same powerplant but different tunes. Performance figures look solid, with a turbocharged six-cylinder running gear from BMW producing 335 bhp out of the box and a 0-60 mph of 4.1 seconds, this car is no slouch. 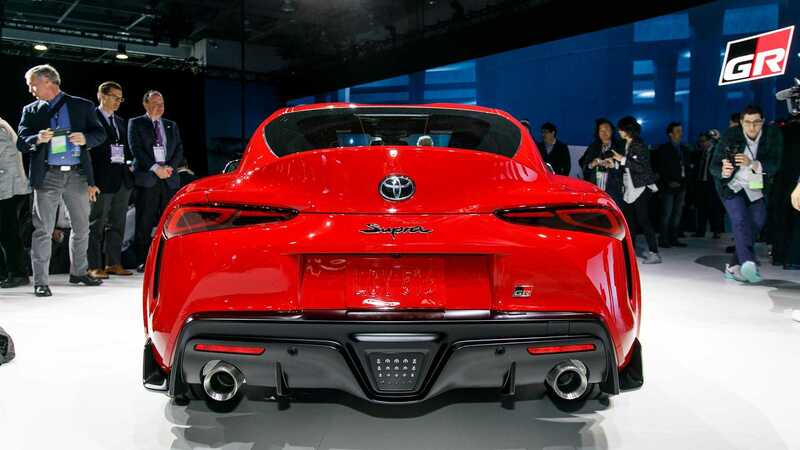 Just like with the NSX, fans gave a mixed reception, however, I believe that every true sports car enthusiast is happy that Toyota has stepped up to the plate and released another pure gasoline-powered sports car. Even if it doesn’t have a 3JZ-GTE. Dino from Speedhunters wrote an excellent piece about How The Super GT Supra Will Save The Japanese Tuning Industry. 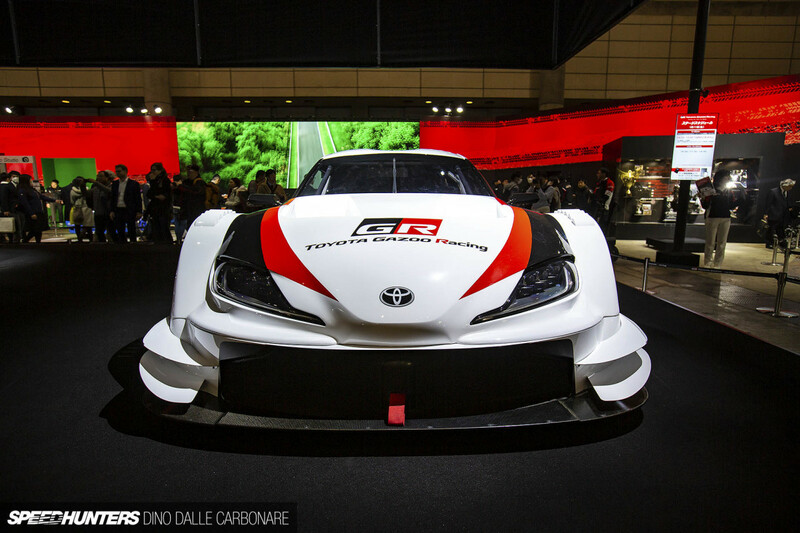 The Tokyo Auto Salon (TAS) is always something to look forward to during January and this year was no disappointment with Japan’s biggest tuners pulling out all the stops. HKS brought their old BCNR33 Skyline bang up to date with a total overhaul and all new components. 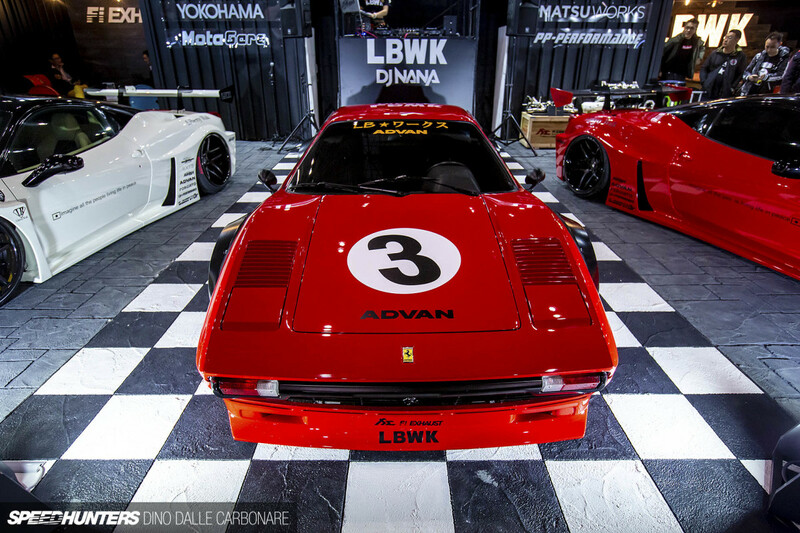 Liberty Walk continued to blow our minds with their ambitious take on some of Italy’s finest exports. Car Modify Wonder continues to support the S-chassis platform by producing more high-quality aero kits. 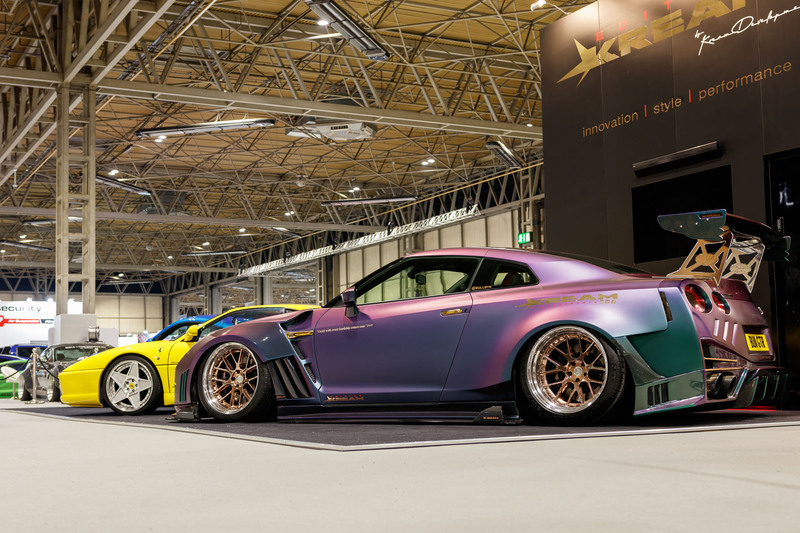 Not to be outdone by the Japanese, the Birmingham National Exhibition Center hosted 2019’s Autosport International Show. This was an automotive trade show that has grown in size massively and now caters for all colours of the automotive gamut. 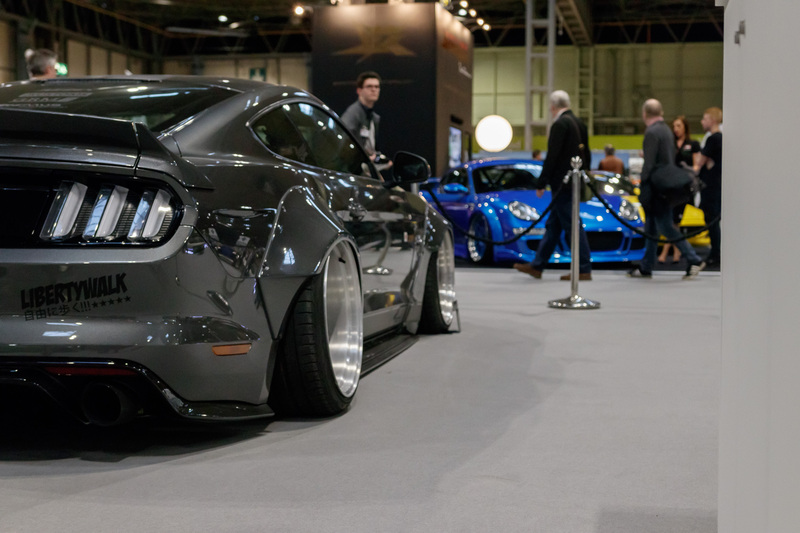 If you enjoy drift cars, touring cars, rally cars, sim racing and everything in between, The Autosport International Show is definitely worth a visit. Our friends at Motorverso dropped this quick video of the highlights from the show. « How Does Paintless Dent Repair Work?